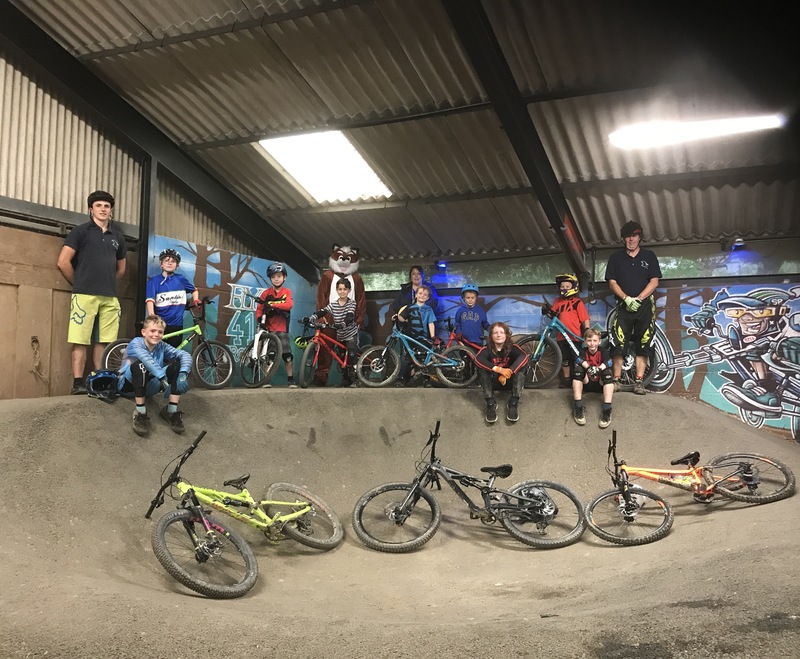 Our coaching team are all qualified and are avid riders themselves. 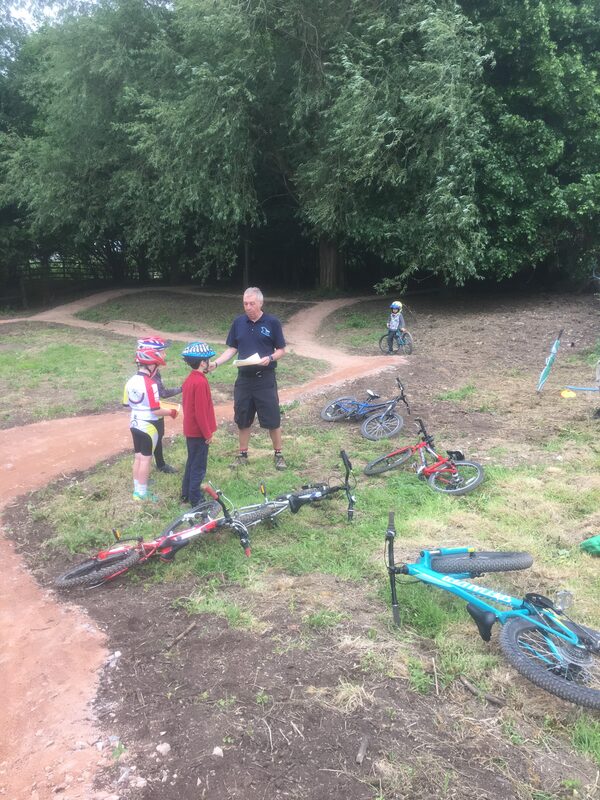 We offer coaching for every discipline we have at the Park. 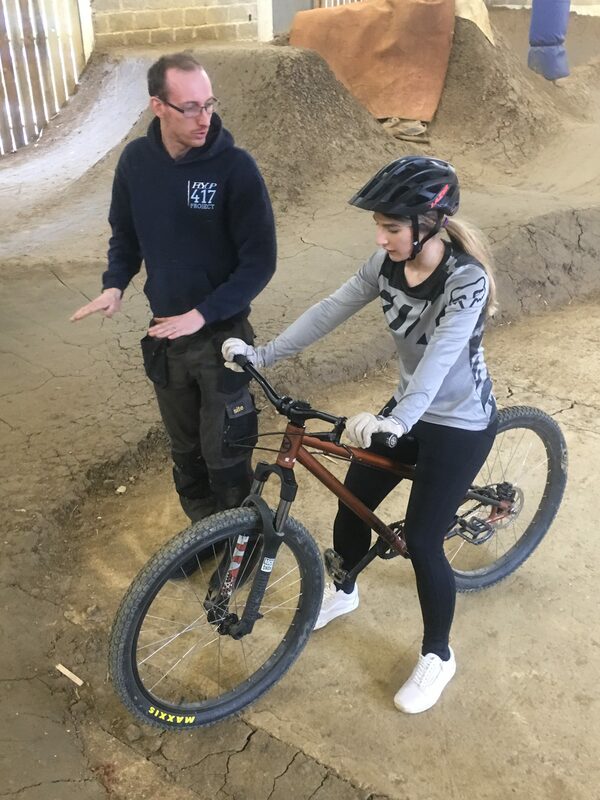 1-2-1 coaching is available for Beginners, intermediate and Advanced coaching for trail riding as well as more specialised areas such as 4X, Dirt Jumping and pump track riding. 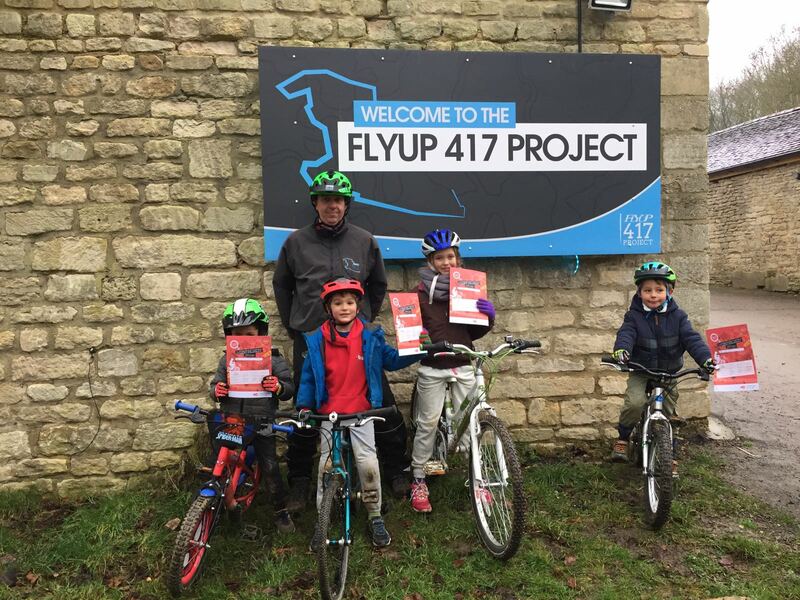 We have lots of options for kids, from getting off stabilisers and balance bike riding up to full DH race coaching. We hold regular group sessions for different categories including kids clubs, over 40’s and ladies days. If you don’t see the coaching you are looking for, or to book your next session please get in contact with us.